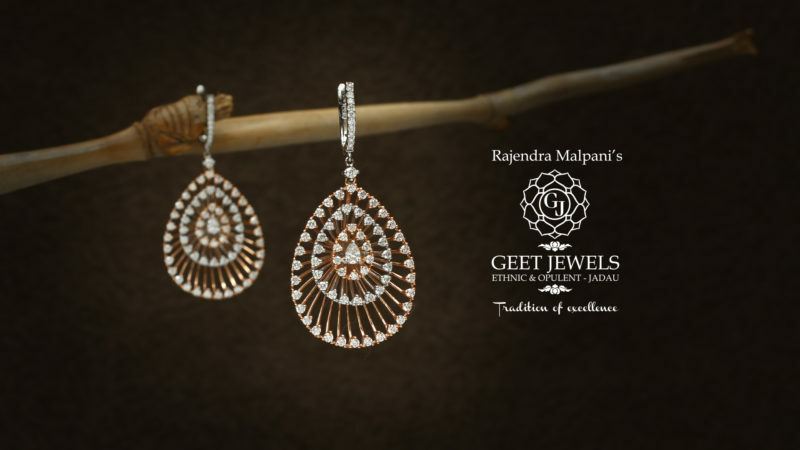 Don’t miss the twinkle of her eyes as she flaunts the trendy Chandbali’s crafted by Geet Jewels. 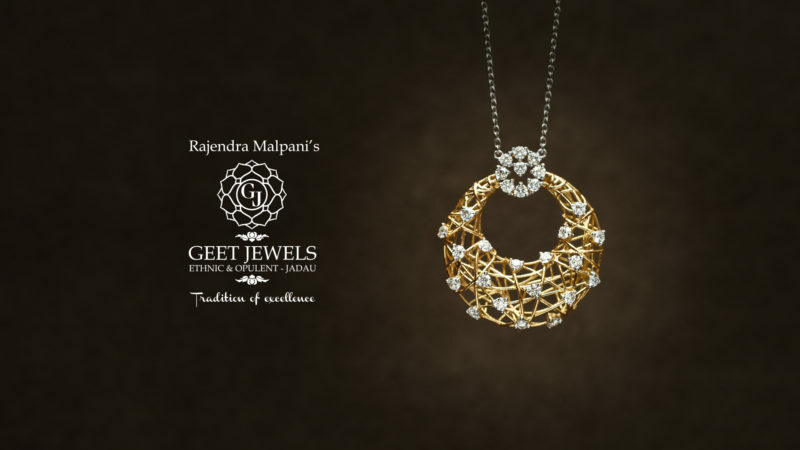 A beautiful synthesis of Polkis and diamonds has always been the fashion statement. 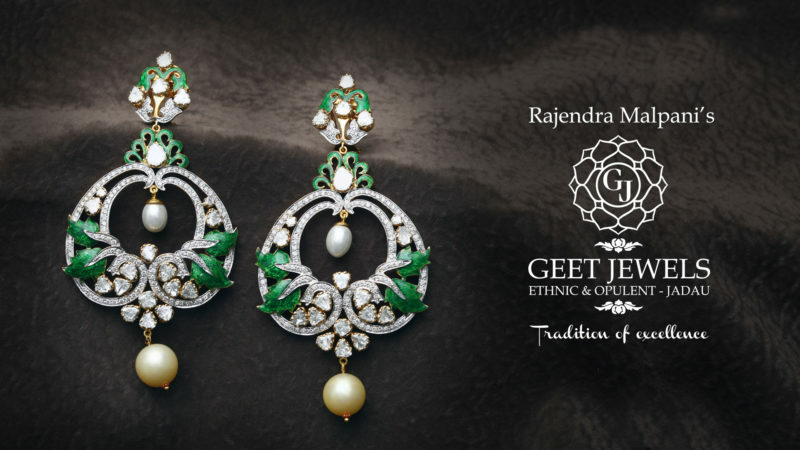 Geet Jewels knows well about the amalgamation of tradition and style. 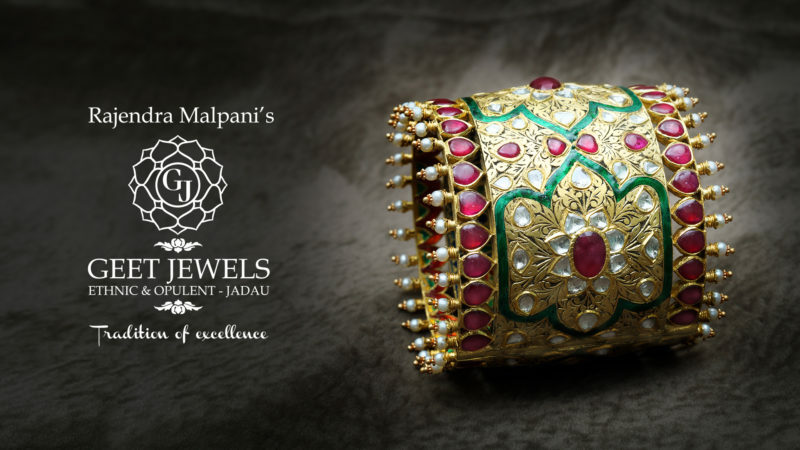 A jewel piece that passes through ages to ages without fading its royalty. 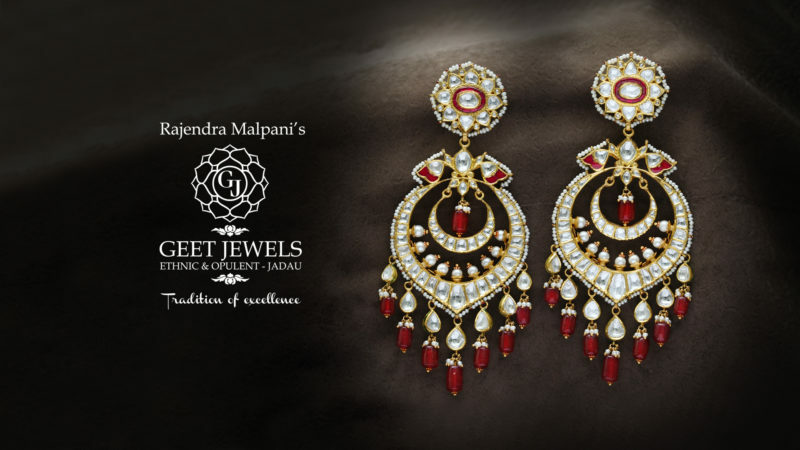 These pair of exquisite Chandbali’s crafted by Geet Jewels is a perfect example of queenship. 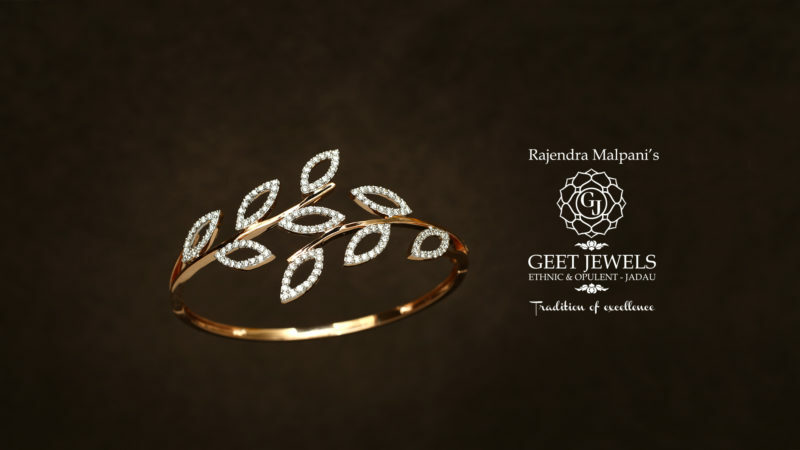 Your Geet Jewels, Khwaab Collection (#khwaabcollection) brings you the Jewel piece with a scintillating ode to the Lily’s delicate beauty. 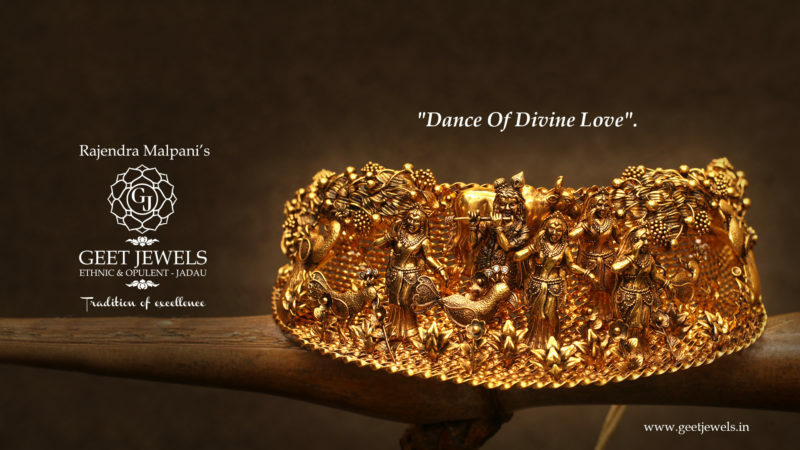 These bracelet is crafted in gold and the petals are outlined with the brilliant cut diamonds. Wrap the Lily’s beauty and blossoms the air even more.